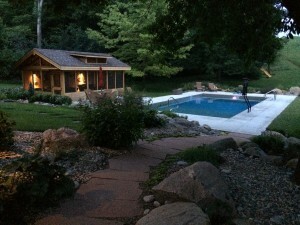 Professional Pool & Spa is Siouxland’s Strong Support Builder for Forty Wayne Pools. 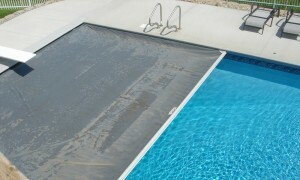 We offer steel wall pool construction for lap pools, recreational pools and diving pools. 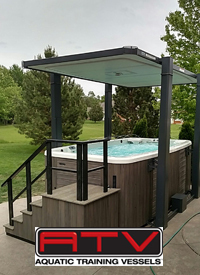 You will enjoy the best the industry has to offer with UltraSeam technology, cCruz Optionsreating stronger floor seams in your pool plus a five year warranty. 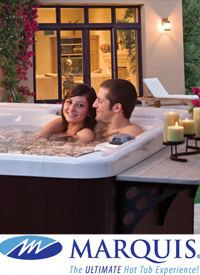 We sell three models of above ground pools: The Sahara, The Evolution and The Nakoma. 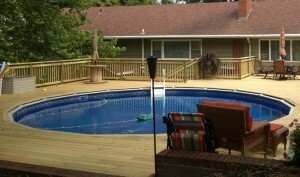 All three pools offer fun and relaxation no matter the size of your backyard or your budget. Our prices include a full maintenance kit and starter chemicals.